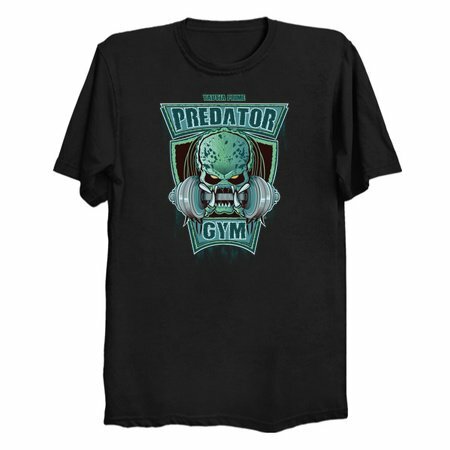 The official T-shirt Predator gym! Feel like a real beast! 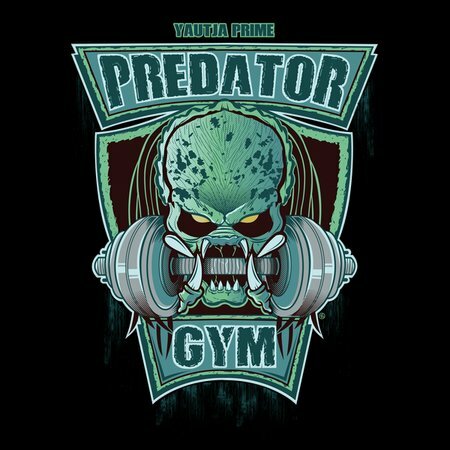 The best gym of all Yautja Prime!